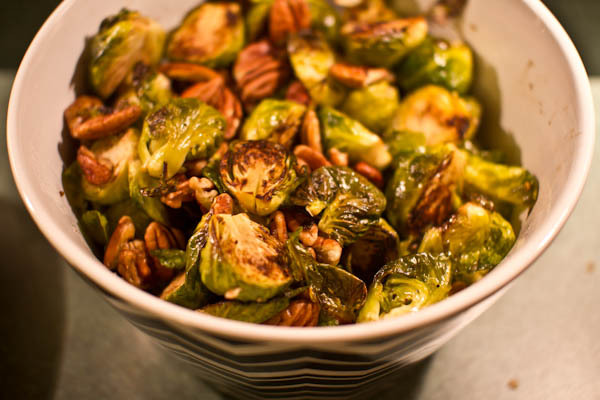 These are to your grandmother’s brussels sprouts! Even the pickiest of eaters will gobble these up. Gluten-free, dairy-free, vegan. Mist a baking sheet with olive oil. 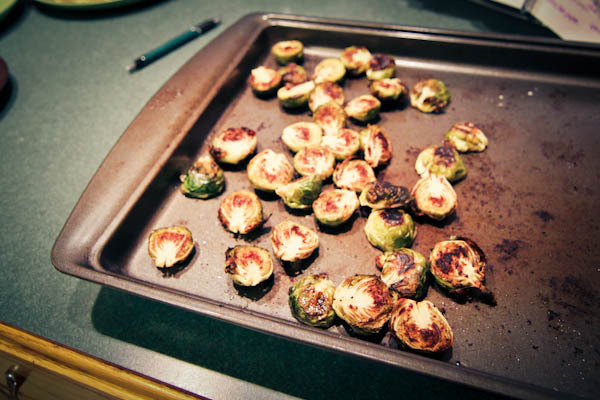 Place prepared Brussels sprouts on baking sheet and drizzle with coconut oil and apple cider vinegar. Sprinkle with sea salt and pepper. Roast for 32 minutes, shaking the pan occasionally to ensure even browning. 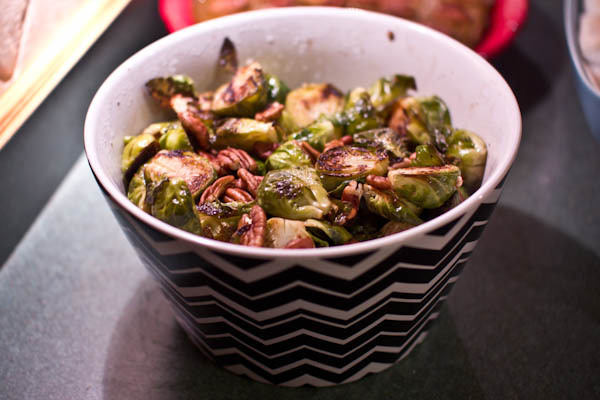 Add pecans to pan and roast an additional 8 minutes, shaking pan at least twice during cooking to prevent burning. Drizzle with balsamic vinegar and serve.